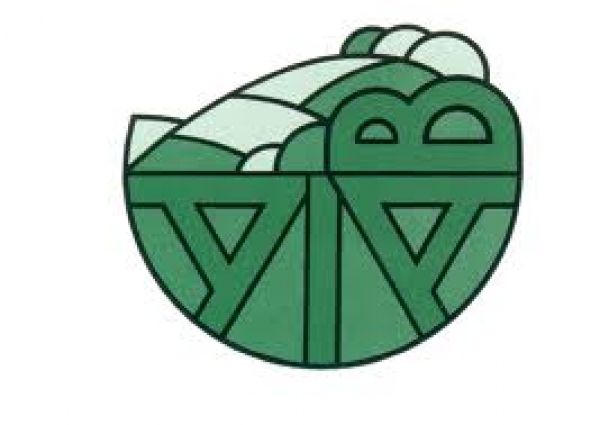 AIAB stand for Italian Association for Organic Agriculture and was officially established in 1988. AIAB promotes organic farming as a model of rural development. AIAB has been involved in many national and E.U. projects on research, training, promotion and information in the organic farming sector and endorses organic farming as a model of rural development, in which biodiversity conservation has a fundamental role. 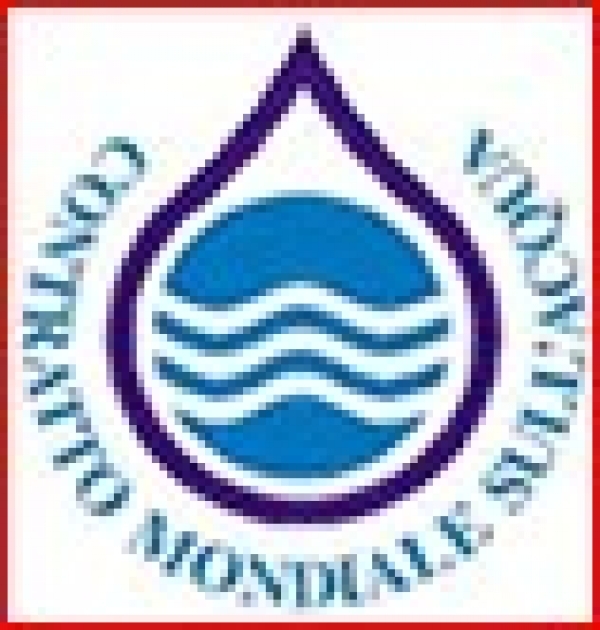 CICMA, the Italian Committee for World Water Contract is composed of citizens, committees, groups who identify with the principles contained in the Water Posters, starting in Lisbon (1998), who are engaged in the territories to promote a new culture and politics water as a human right and as a common heritage of humanity. 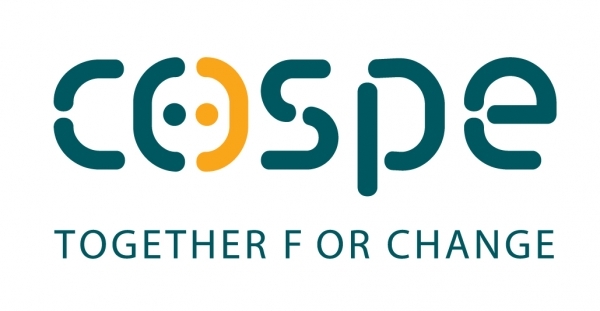 Since its creation in 1983, COSPE works in the developing countries, in Italy and in Europe for intercultural dialogue, fair and sustainable development, human rights, peace and justice among people. The main working sector of COSPE are International cooperation, development education and interculturality. INKOTA-network is working since over 40 years in the field of development awareness raising, campaigning and global learning outside of the formal school system in national and European projects and campaigns. INKOTA is the biggest development network in eastern part of Germany and therefore is widely known as competent resource organization concerning development issues. 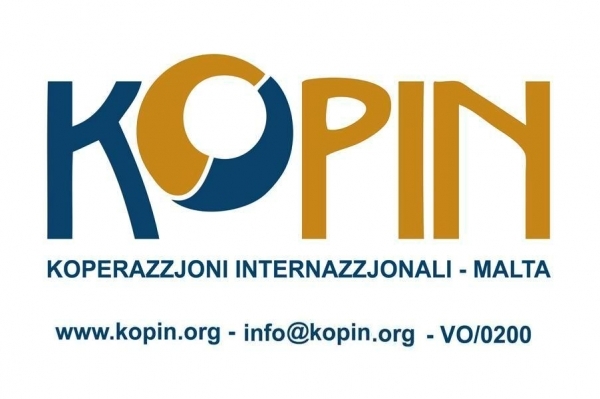 KOPIN is a voluntary, autonomous, non-profit and non-governmental organisation based in Malta working in the field of North-South cooperation and global education. KOPIN aims at poverty eradication and the wholesome development and effective empowerment of the poorest communities. Polish Green Network is a national alliance of 10 strongest environmental and sustainable development associations and foundations based in the largest cities of Poland. The main areas of its activities are advocating for social and environmental justice within sustainable development, establishing social control mechanisms over public funds, increasing consumers impact on multinational corporations, building public support for development and providing development assistance in the Global South countries and Eastern Europe. 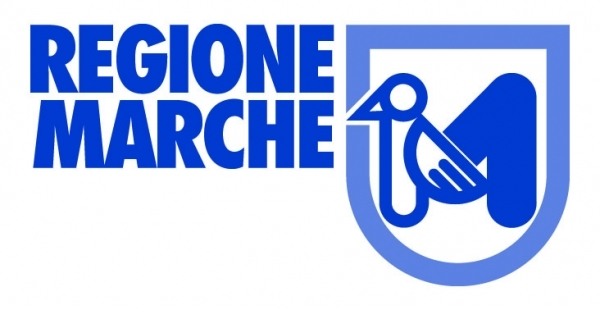 Marche Region is collaborating with different Ong since many years in development education and international cooperation’s projects and programmes. In particular Marche Region is leading partner of the project “Comunic_ead. La cooperaciòn para el desarrollo” and “Construire un developpment possible”.